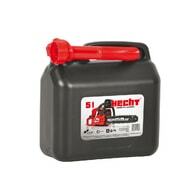 HECHT petrol can with a capacity of 5 litres, suitable for mixing of fuel for daily use of chainsaw. 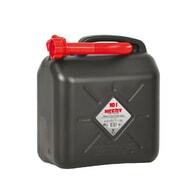 HECHT petrol can with a capacity of 10 litres, suitable for mixing of fuel for daily use of chainsaw. 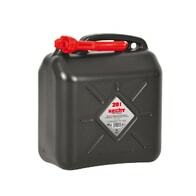 HECHT petrol can with a capacity of 20 Litres.